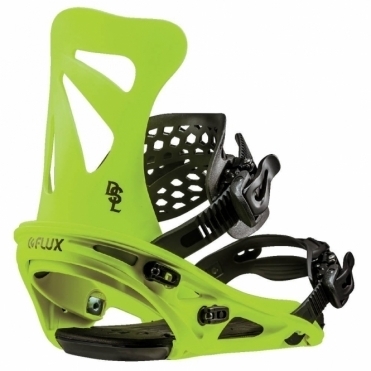 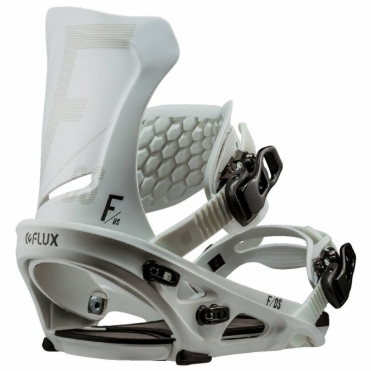 FLUX make some ridiculously good snowboard bindings. 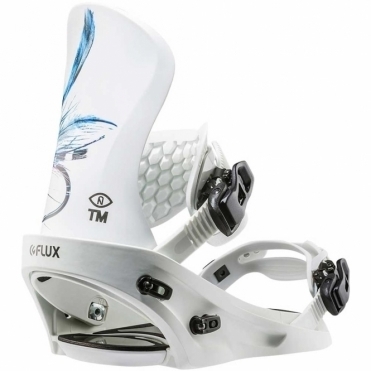 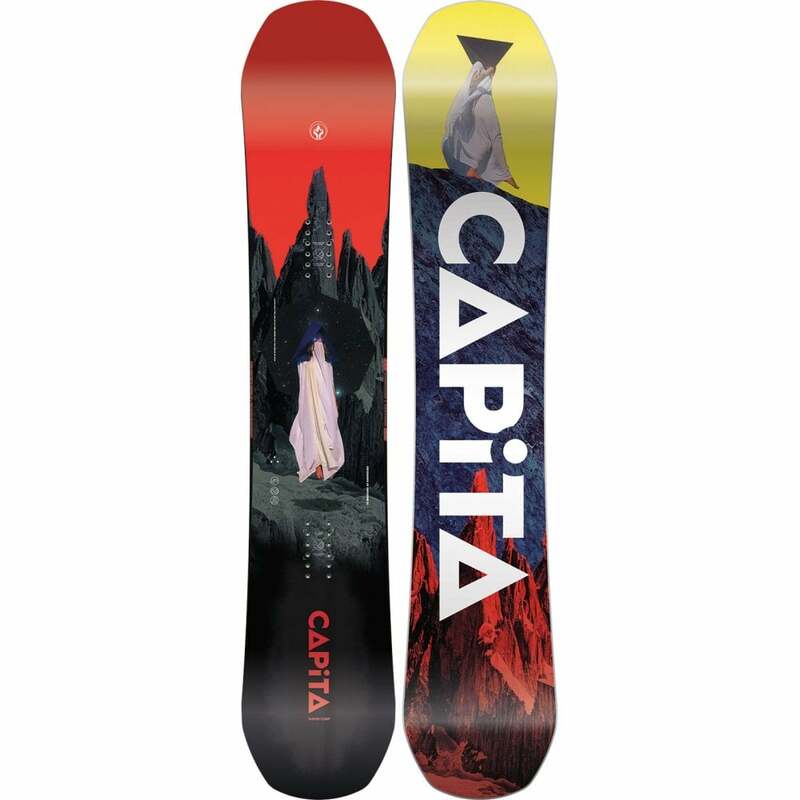 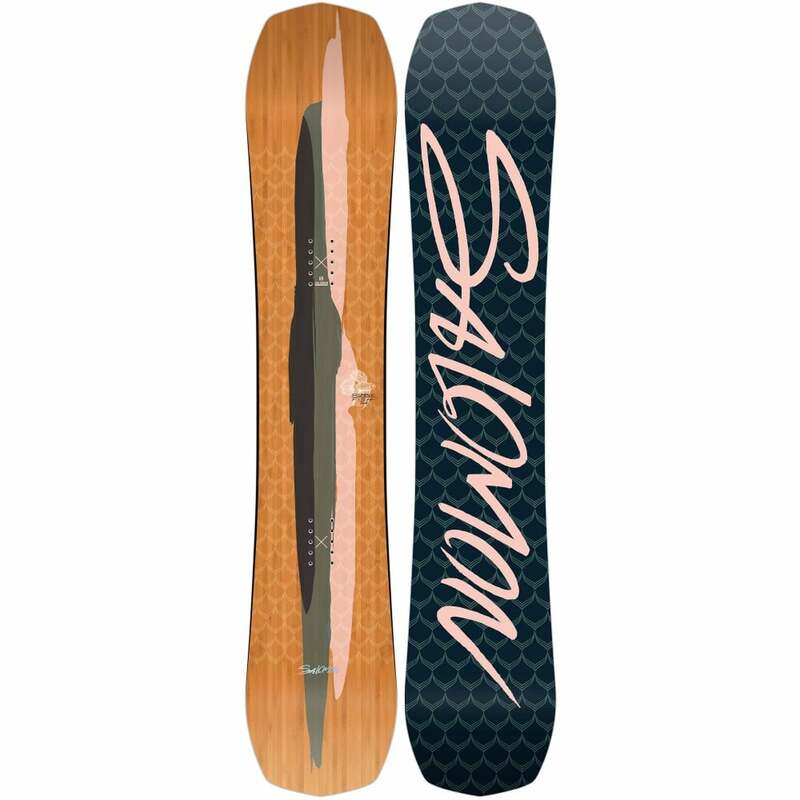 Super tough and strong bindings, made from blends of the finest Japanese materials. 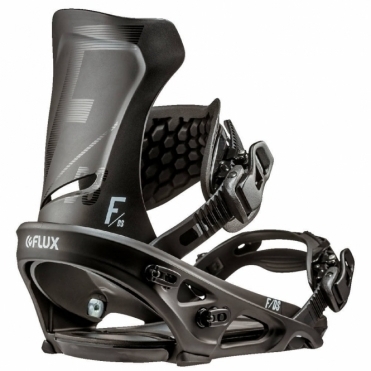 Fully adjustable baseplate and straps to fit your boots perfectly, then compatible with the majority of snowboards. 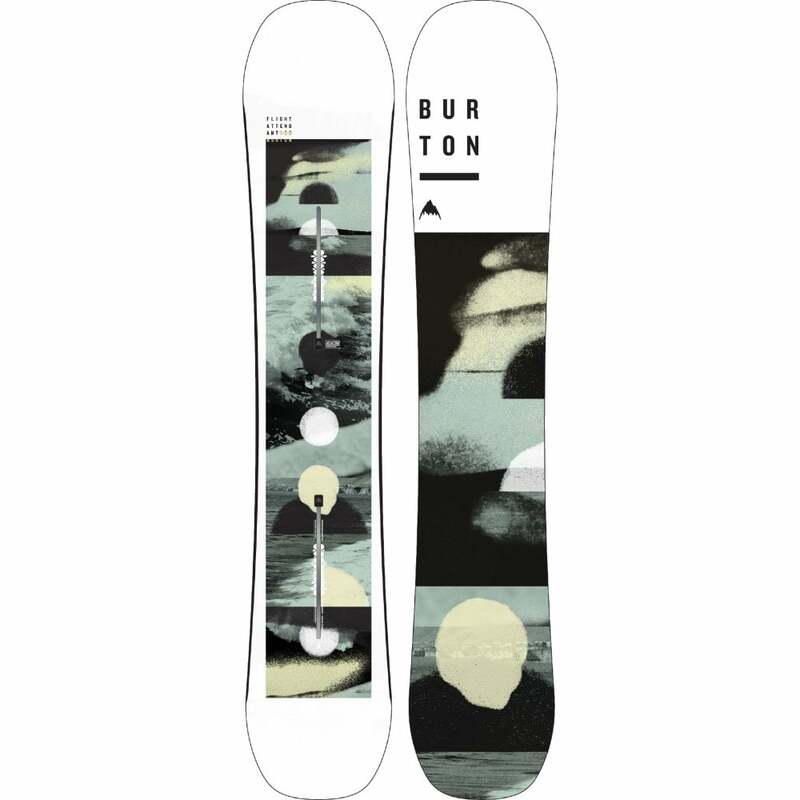 Have a great range from the soft surfy playful Flux DSL, to the super stiff charger Flux TM favourite of snowboard legend John Jackson!